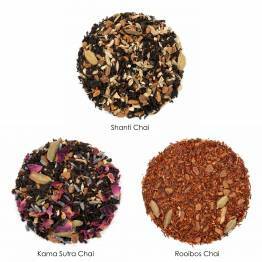 The Dessert Collection - Three teas inspired by dessert; sweet, balanced, and good for you! 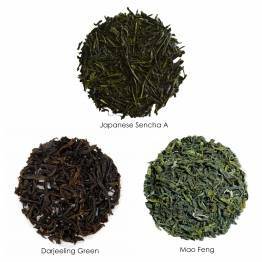 Luxury Green Teas - Three high-grade green teas. Teas for Mom - A collection of three teas for moms! 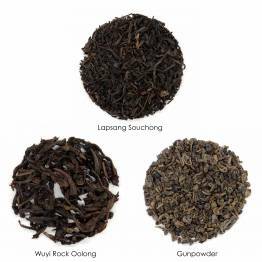 A Smooth & Smoky Collection - Three teas with distinct smoky flavour and surprising complexity. 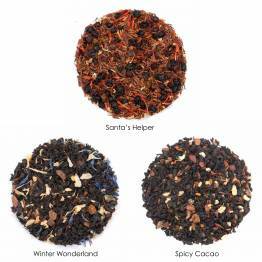 A Winter's Tale - A collection of our three favourite winter blends, delicious, warming and perfect for cozy days. 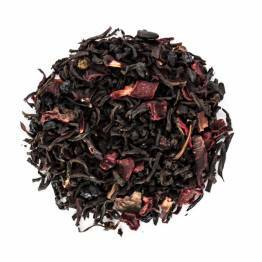 A sweet and delightful berry-red infusion, 100% natural and healthy! 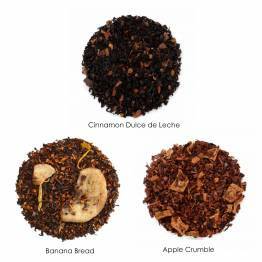 Try our Bold Earl Grey for a stronger cut of black tea, perfect for lattes and London Fogs! A luxurious, minty, and smoky, full-bodied traditional Moroccan recipe. 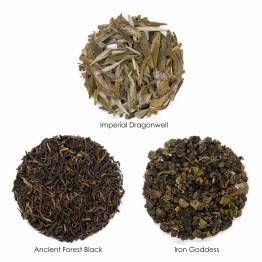 Surprisingly fresh and lively, lightly grassy, with the uplifting quality of ceylon teas. A must try for lovers of Ceylon green teas. Black tea, dark berries, sweet, slightly tart. A perfect elixir hot or iced. Daily Matcha is high-quality, perfect for everyday use. Enjoy it straight, in lattes, smoothies, baked goods and more. Not sure which tea to select for that special someone? Get them a Shanti Tea Gift Certificate and let them choose! Sencha green tea with lemon and ginger, soothing and delicious! 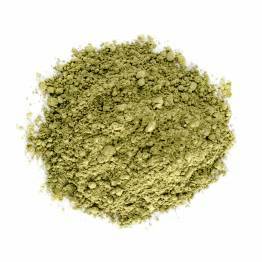 A delicious herbal blend of chamomile, ginger, peppermint and gentle spices. Rich and creamy - Earl Grey fit for a king! An amazing blend of spices and black tea to rival 'grandmother's chai', we hope! Divine blend of jasmine green tea, flower petals and a hint of citrus. A flavourful white tea with juicy strawberry taste! A perfectly balanced rooibos and vanilla blend.